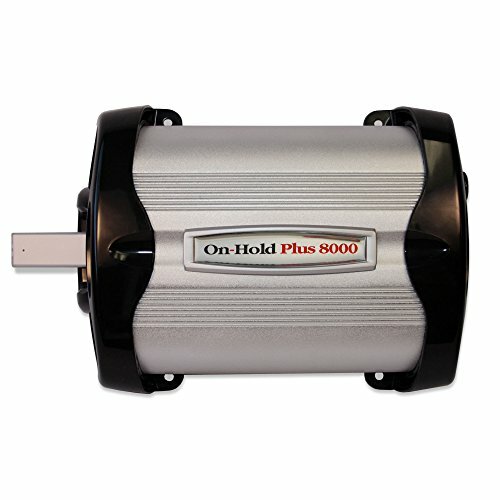 Ready to go right out of the box – Just power up the player & connect to your phone system. 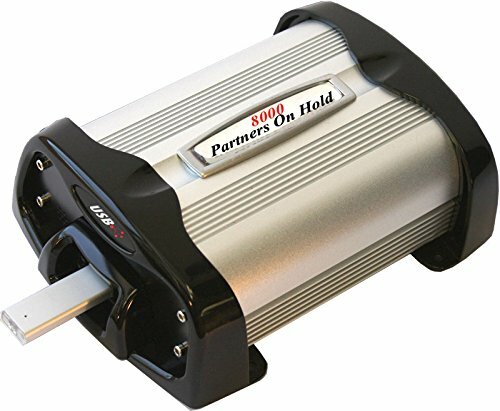 Includes a USB Flash Drive preloaded with hours of fully licensed music and professionally voiced “thanks for holding…” messages inserted every minute. The USB Flash Drive Functionality allows you to copy any MP3 audio file to the included USB flash drive for instant playback. 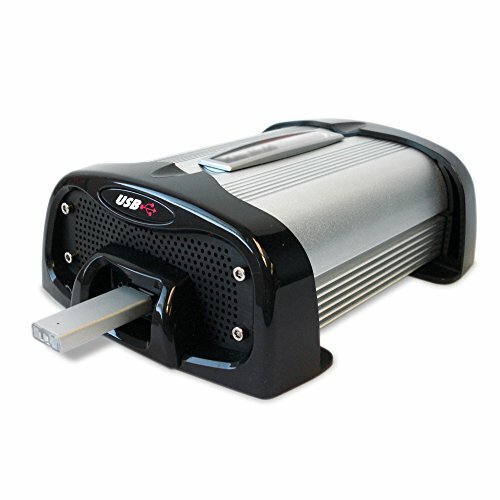 Auto start after power loss – If power to the unit is lost, unit immediately returns to continuous playback, with all settings, as soon as power is restored. Ready to go right out of the box – Just power up the player & connect to your phone system. 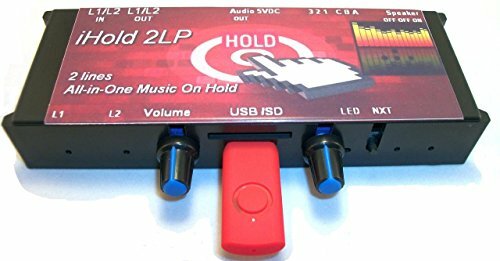 Includes a USB Flash Drive preloaded with hours of fully licensed music and professionally voiced “thanks for holding…” messages inserted every minute. 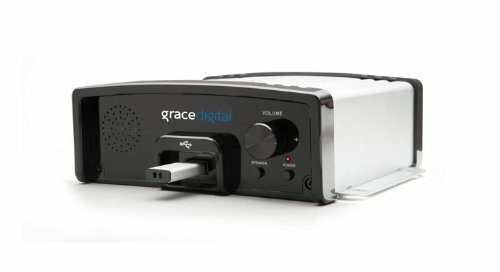 The USB Flash Drive Functionality allows you to copy any MP3 audio file to the included USB flash drive for instant playback. 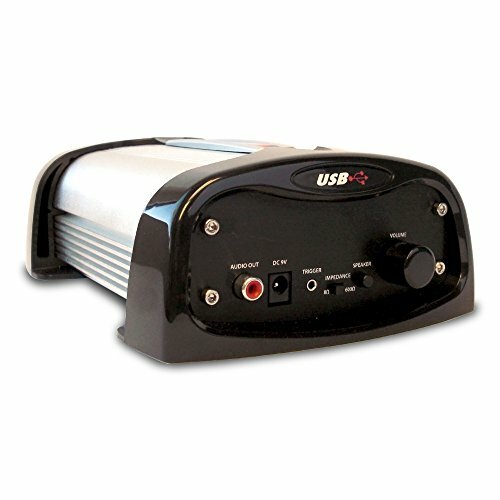 Auto start after power loss – If power to the unit is lost, unit immediately returns to continuous playback, with all settings, as soon as power is restored. 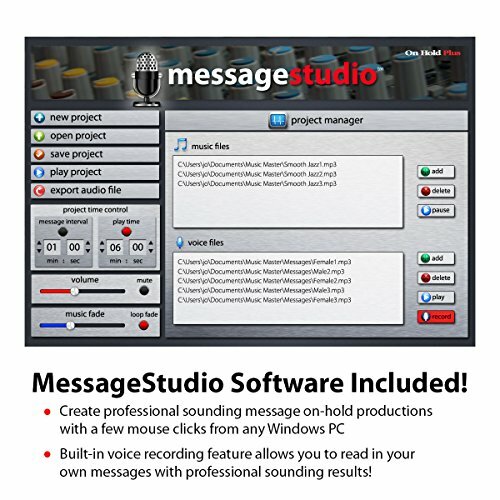 Free MessageStudio Software ($49.95 value) – Create professional sounding on-hold audio content with voice and music with a few mouse clicks…then, just transfer the file directly to the USB Flash Drive. Built-in voice recording feature allows you to read in your own messages with professional sounding results! 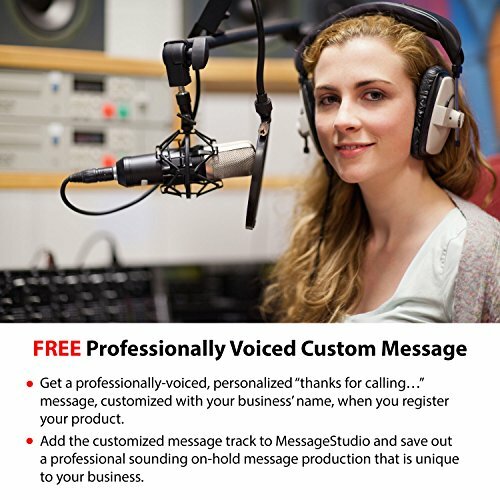 (MessageStudio runs on Windows PCs only) Free Personalization – Get a free professionally-voiced, personalized “thanks for calling…” message, customized with your business’ name, when you register your product. 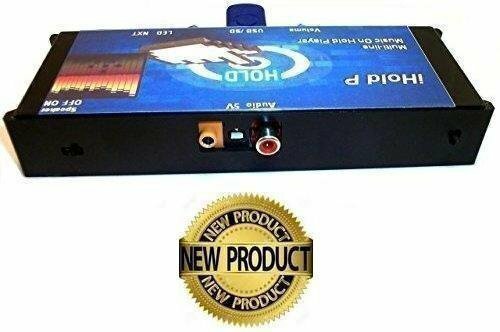 Rugged Anodized Aluminum Enclosure with Built in Monitor Speaker – The wall-mountable enclosure is built to withstand the toughest installations and the monitor speaker feature gives you the ability to listen to your message on-hold content with a flick of a switch.